As many of you may be aware, February is African-American History Month in the United States, and we would like to take this opportunity to acknowledge the proud, brave, honorable history of African-Americans in the Marine Corps. Unfortunately, there was a time when acknowledging and thanking African-American Marines for their service was not possible, as African-American Marines did not exist due to the institutionalized racism of the Corps and American society in general. That all changed, however, due to a Presidential order and a group of proud, eager, patriotic young men who refused to take "no" for an answer--the "Montford Point Marines". Read more in our first article. 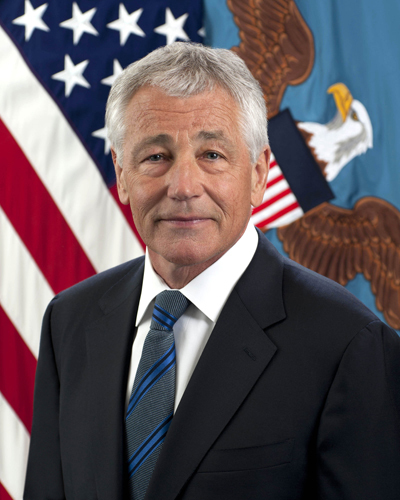 Tuesday, February 25 Secretary of Defense Chuck Hagel released a statement on President Obama's plan to have all American troops out of Afghanistan by the end of this year. Learn more in our second piece. 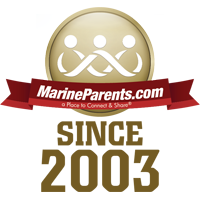 The 2014 Team Marine Parents™ (TMP) season is upon us and, as a Marine Corps charity partner, TMP has exclusive access to registration slots for the Marine Corps Historic Half Marathon and the Marine Corps Marathon. To learn more or to register now, please read our third article. The years leading up to World War II were a difficult time for African-Americans in the United States. Racism and prejudice were rampant. Segregation and discrimination were a way of life, to the point of being required by law in some states. The Civil Rights Movement and abolition of the South's "Jim Crow" laws were more than two decades away. And yet, when World War II broke out, 2.5 million African-American men registered for military service and thousands of African-American women joined the war effort at home. These patriotic men and women sacrificed their time, energy, and, in many cases, lives, fighting and dying for a country that, by and large, viewed them as second-class citizens. WW II broke out the Marine Corps was still an all-white fighting force, as it had been for more than 140 years, since its re-establishment in 1798. By this point, the Army had allowed African-Americans to enlist in its ranks since 1862. The Navy, due to chronic manpower shortages, had never legally restricted African-Americans from enlisting. The Marine Corps, however, vehemently resisted integrating. 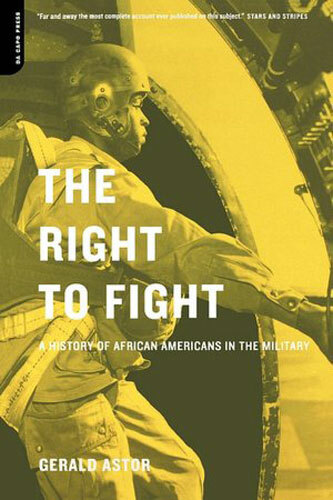 In 1941, despite the protests of then-Marine Corps Commandant Major General Thomas Holcomb who claimed that African-Americans "had no right to serve as Marines", President Franklin Roosevelt signed executive order 8802 in June of 1941, banning discrimination "because of race, creed, color, or national origin" in all government agencies. As a result, the Marine Corps adopted a "separate but equal" approach to integration, mirroring the laws of the American South at the time. Instead of allowing African American recruits to train with white recruits at Parris Island or San Diego, the Marine Corps segregated its African American recruits, training them at Camp Montford Point, a satellite camp of Camp Lejeune in Jacksonville, North Carolina. 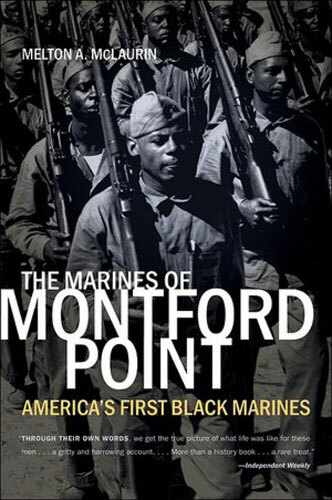 for the "Montford Point Marines" began on June 1, 1942 and the initial quota of 1,200 recruits was quickly reached as thousands of young men flocked to recruiting offices around the country, eager to serve their country. 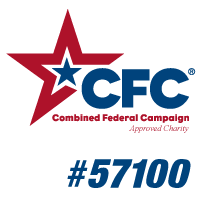 These 1,200 recruits were housed in prefabricated Quonset huts and trained under the command of white Drill Instructors and non-commissioned officers (NCOs). All African-American recruits were given the rank of "private", regardless of educational or professional background. As the war wore on, more and more African-Americans enlisted in the Marine Corps and proved their mettle and fortitude in battle. Recruits who displayed exceptional maturity and leadership qualities were chosen to assist in the training of their own platoons and by 1943, every Drill Instructor and NCO at Camp Montford Point was African-American. In July of 1948, almost three years after the end of WWII, American President Harry S. Truman signed executive order 9981, abolishing racial discrimination and segregation in the U.S. military. This led the Marine Corps to deactivate Camp Montford Point as a segregated training facility in 1949, and African-American recruits were subsequently sent to Parris Island or San Diego, just as their white counterparts. 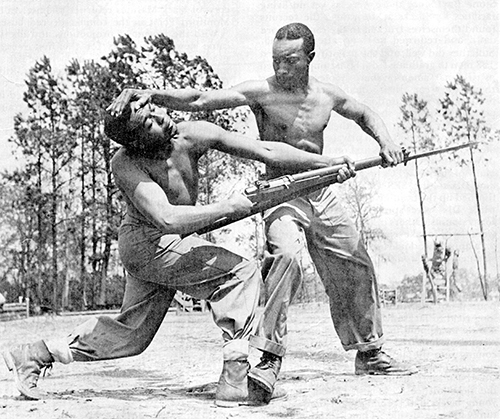 At the time of its deactivation, Camp Montford Point had turned more than 20,000 recruits into Marines. The Montford Point Marines were pioneers, and the pride, honor, and dignity with which they served paved the way for Marines of every race, color, creed, or national origin to follow in their footsteps. 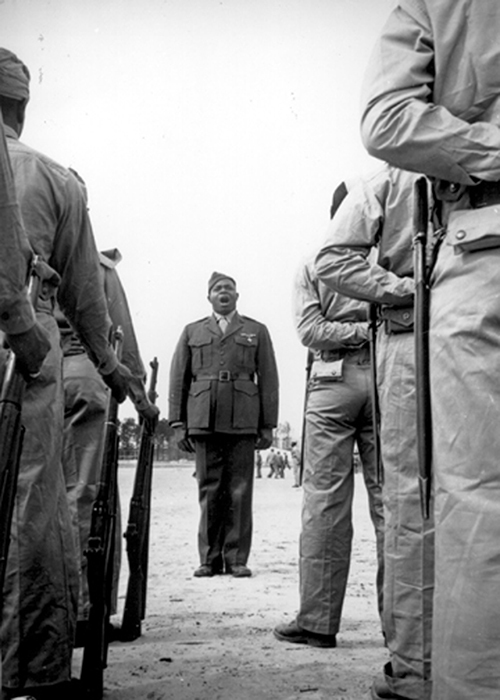 In the more than seven decades since the first African-American recruits arrived at Camp Montford Point, the Marine Corps has diversified to an extent that must surely have seemed unfathomable in 1942, with just over 30% of the Corps being non-white (and 10% African-American) according to a 2013 Marine Corps study. 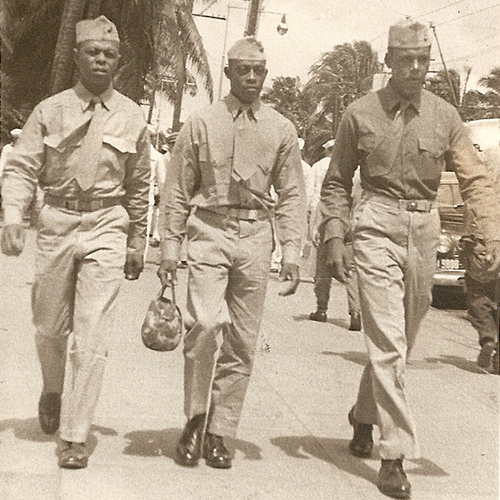 In 1945, 2nd Lt. Frederick Branch became the first African-American officer. In 1949, Annie N. Graham became the first African-American woman to enlist in the Marine Corps. In 1952, LtGen.Frank E. Petersen Jr. became first African-American aviator, and in 1979 became the Corps' first African-American general. In 1955, SgtMaj. Edgar R. Huff became the first African-American sergeant major after integration. In 1958, Annie L. Grimes, first African-American woman commissioned as chief warrant officer. In 1967, Pvt. James Anderson Jr. became the first African-American Marine to earn the Medal of Honor. In 1974, two years after his death the Montford Point facility at Camp Lejeune, N.C., was renamed Camp Gilbert H. Johnson, the first military installation to be named after an African-American. In 2002, 1st Lt. Vernice Armour became the first African-American female combat pilot in not just the Marines, but in any service branch. When the first African-American recruits arrived at Camp Montford Point, many throughout the Corps (and throughout the country) questioned whether or not they belonged and if they had what it took to earn the title of Marine. The answer was a resounding "yes." In true Marine fashion, these trailblazers took on any and all challenges that stood in their way, be it from foreign forces, the Marine Corps itself, or a racist American society. 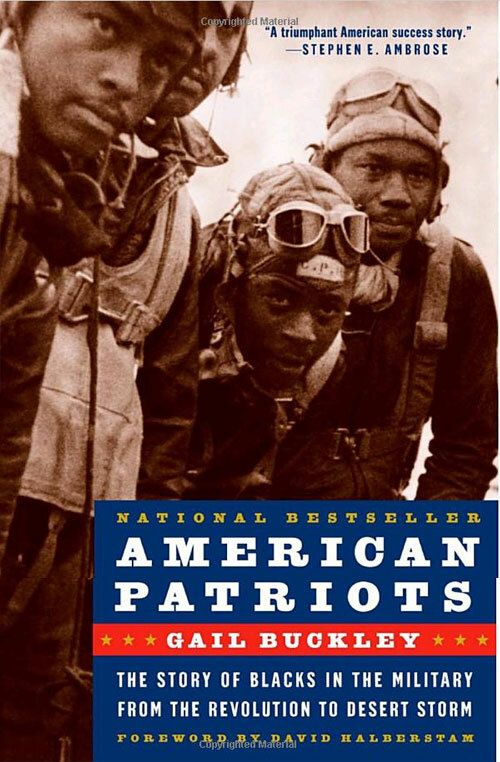 Despite being constantly outnumbered and not given much of a chance to succeed, time and again the Marines of Montford Point persevered and showed that they too could be "always faithful" and that patriotism is colorblind, even if the society for which they were fighting was not. "At President Obama's direction, and with my strong support, the Department of Defense will move ahead with additional contingency planning to ensure adequate plans are in place to accomplish an orderly withdrawal by the end of the year should the United States not keep any troops in Afghanistan after 2014. "This is a prudent step given that President Karzai has demonstrated that it is unlikely that he will sign the Bilateral Security Agreement, which would provide DoD personnel with critical protections and authorities after 2014. I appreciate the efforts of General Dunford and our military leaders to provide flexibility to the President as we work to determine the future of our presence in Afghanistan. "As the United States military continues to move people and equipment out of the Afghan theater, our force posture over the next several months will provide various options for political leaders in the United States and NATO. And during this time DoD will still continue planning for U.S. participation in a NATO-led mission focused on training, advising, and assisting Afghan security forces, as well as a narrowly focused counterterrorism mission. "The United States will consult closely with NATO Allies and ISAF Partners in the months ahead, and I look forward to discussing our planning with NATO and ISAF defense ministers in Brussels this week." 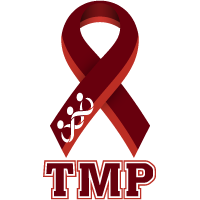 Since 2013, Team Marine Parents™ (TMP) has been a U.S. Marine Corps charity partner. 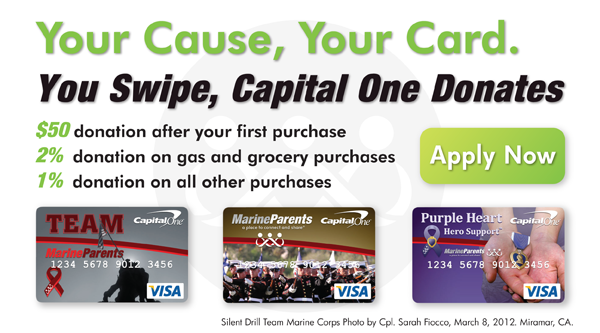 Through charity partners such as TMP, thousands of individuals from around the country have the opportunity to compete in the Marine Corps Marathon (MCM), the Marine Corps Historic Half Marathon (MCHHM), and numerous other Marine Corps-sponsored running events while raising funds in support of a personal cause. 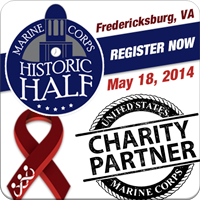 This year, 2014, the Marine Corps Historic Half Marathon will be held on Sunday, May 18. 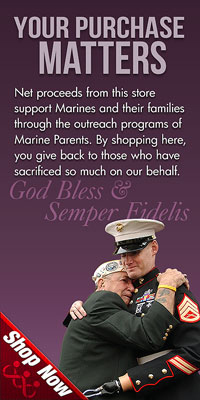 As a Marine Corps charity partner, Team Marine Parents™ has 25 bibs available for team members. 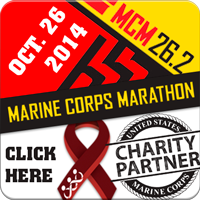 This year, 2014, the Marine Corps Marathon will be held on Sunday, October 26. 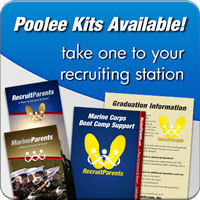 As a Marine Corps charity partner, Team Marine Parents™ has 50 bibs available for team members.